This article is 871 days old. The Nutcracker returns to the stage at the Capitol Theatre again this Christmas season. Taking place from December 2nd to 4th, the ballet will be performed by over 100 elegantly costumed dancers to the much loved score by Tchaikovsky that will sure to be a winning holiday event for the entire family. 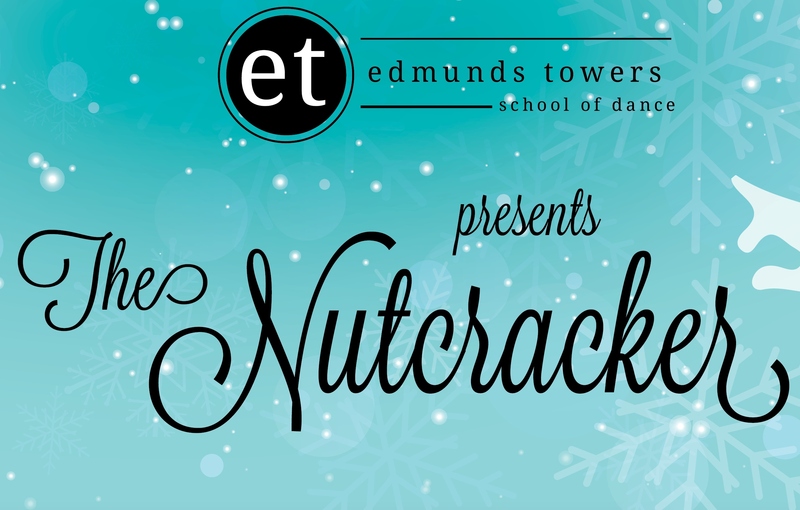 The production is presented by Edmunds Towers School of Dance under the Artistic Direction of Ms. Kristyn Wiklanski. Tickets are on sale now at the WFCU Box Office by calling 1-866-969-WFCU.